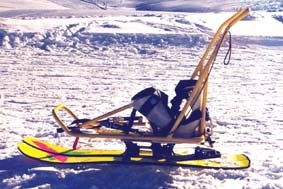 It was designed with input from skiers and sports programss to bridge the gap between sit-skis and mono-skis. 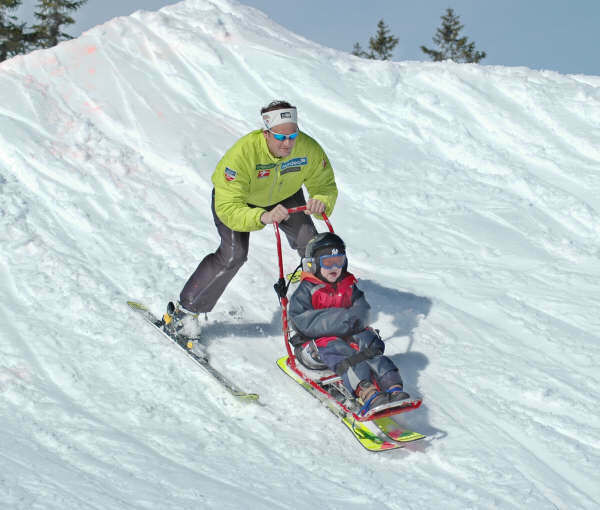 Suitable for all skiers (Adult and Junior). 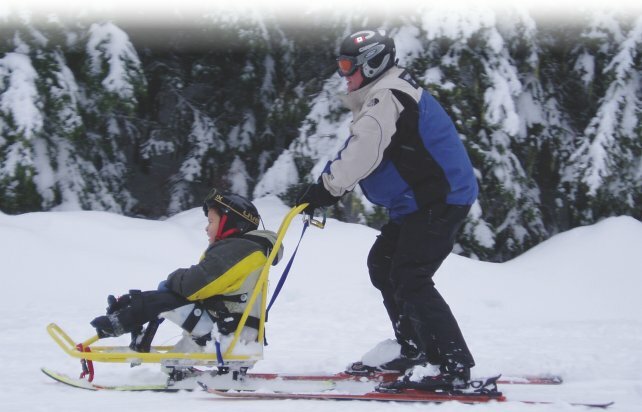 It adapts to different skills and sizes. 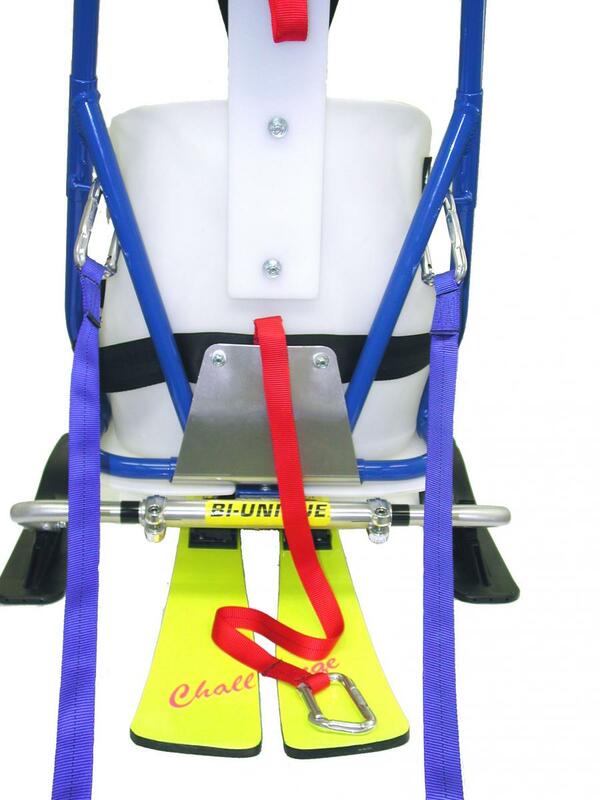 lightweight - Made with aircraft quality aluminum. 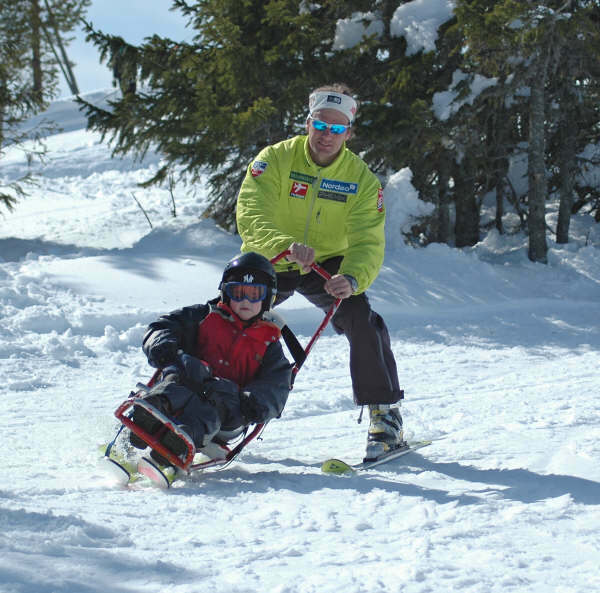 Versatile - Suitable for all levels of skiers. 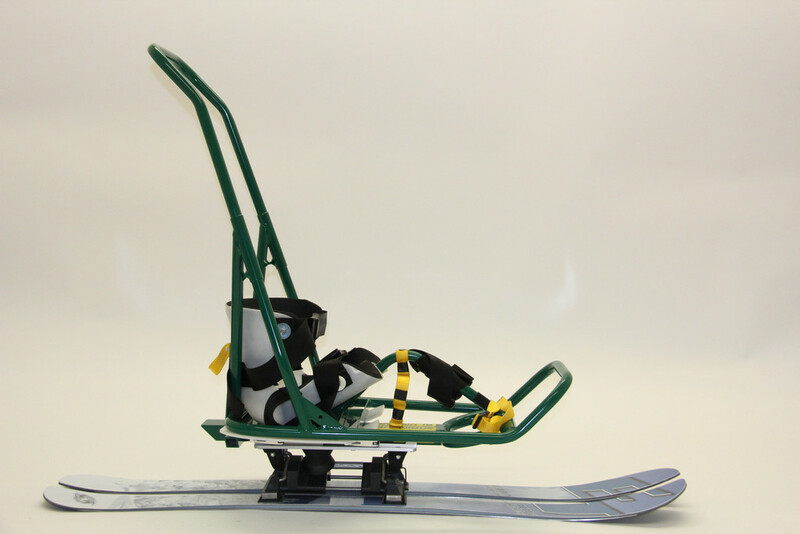 Low Center of Gravity - for easy maneuverability with high level injuries and beginners. 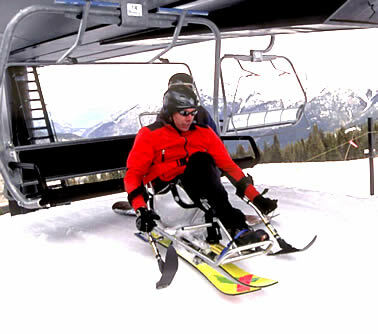 Glove Seating System - hugs the your body and results in smoother more controlled skiing. 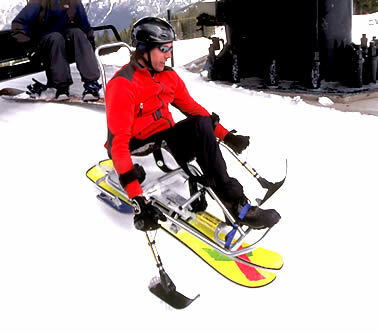 Easier Chairlift Loading - Hydraulic jack for easier loading and possible independent chairlift access. 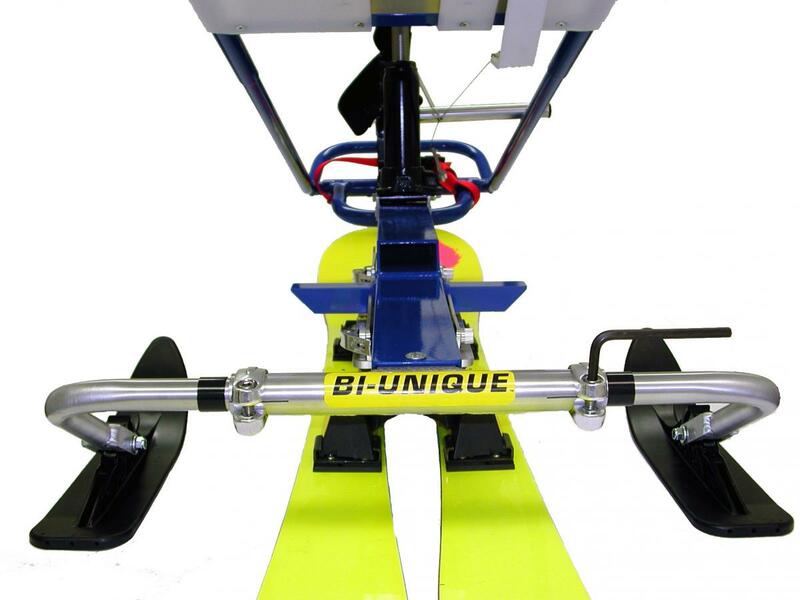 Shaped Mega II Skis - made specifically for the Bi-Unique with tune-able edges and makes turning easier. 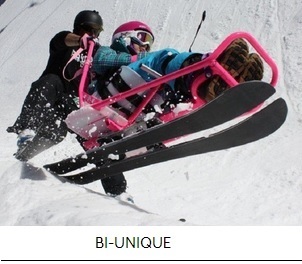 Shaped Mega II Skis - made specifically for the Bi-Unique have tune-able edges and allow for easier turning. 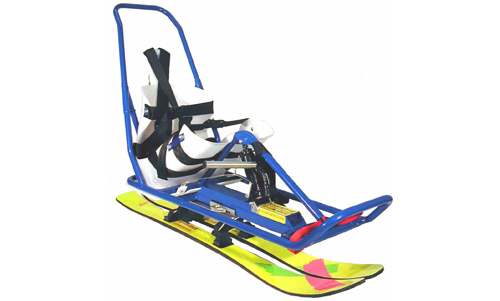 Retrofittable Mechanism & Skis - so that as the person grows, they can purchase the larger frame and seat and re-use the Mechanism & Skis to save money.